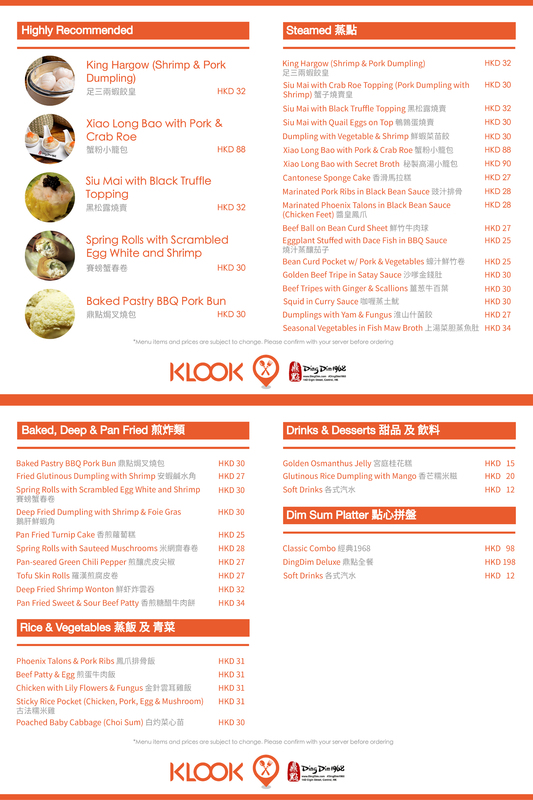 Klook exclusive deals: HKD 100 Coupon and Set Menu Voucher with discount on drinks! Easy to claim. Food is ok for a dimsum experience, place is great. Staff are good. 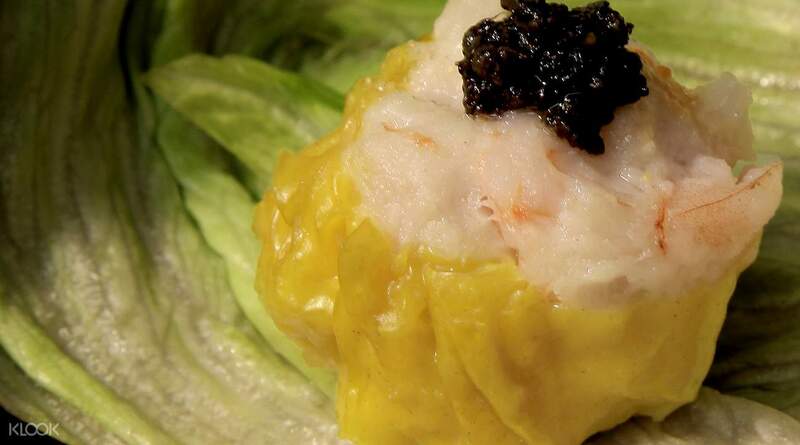 Visit Ding Dim 1968 restaurant in Hong Kong and indulge in delicious traditional dim sum, the local staple! Each dish you order is presented like a work of art, and there's no better way to enjoy these sumptuous treats than in the intimate mood of the restaurant. 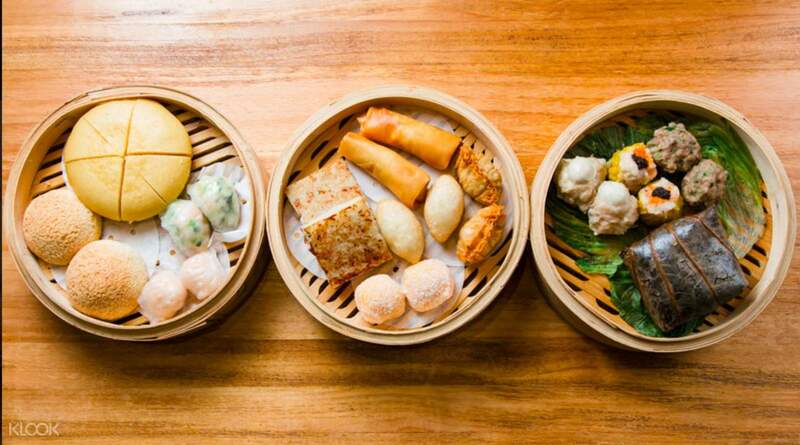 Try some of our recommended menu items, such as the Xiao Long Bao with Pork and Crab Roe, the Siu Mai with Black Truffle and the Baked Pastry BBQ Pork Bun, and taste authentic flavors that are also delicious! 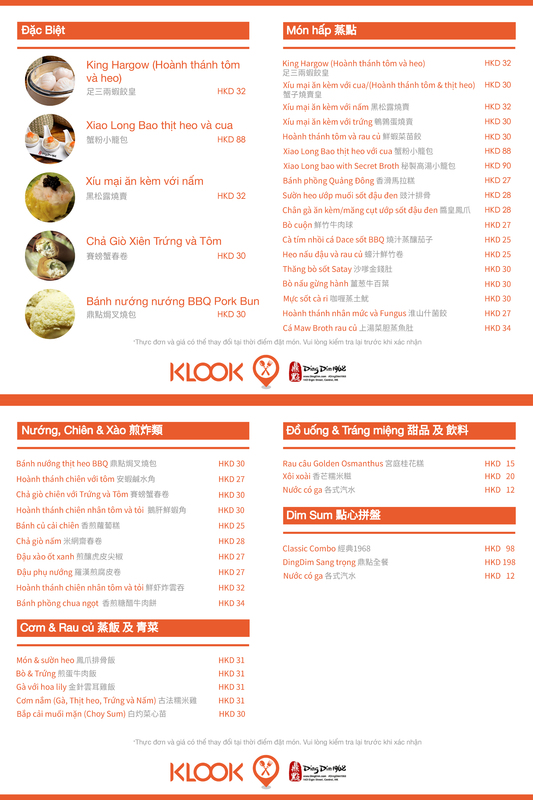 Klook users can also get exclusive promotions for the restaurant, including an HKD 100 cash voucher at a discounted price or a voucher for the set menus and get refreshing drinks at discounted prices. This is a fantastic dining experience that no foodie should ever miss, and with menus in multiple languages, it's easily accessible to everyone too! 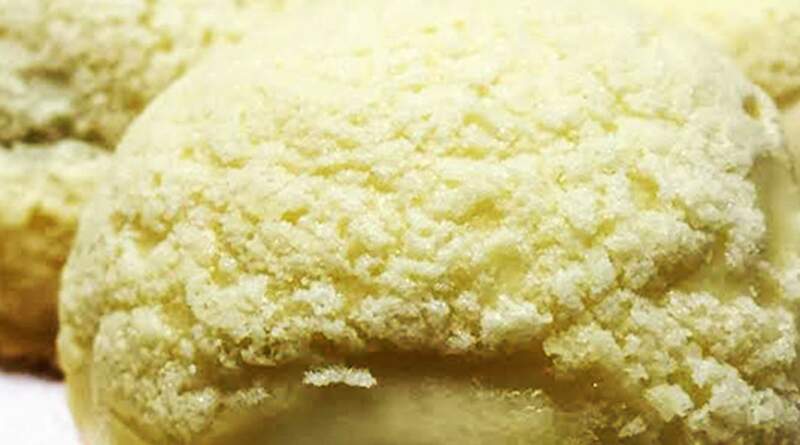 Enjoy the savory but sweet taste of the Baked Pastry BBQ Pork Bun - a dim sum favorite! Restaurant location is hard to find. Place is small, you have to wait to be seated. Staffs are attentive to the customers needs. Checks that everyting in the menu set were served accordingly. Food is good, sheui mei is delicious and the other dimsum we tried (i just can remember the names). 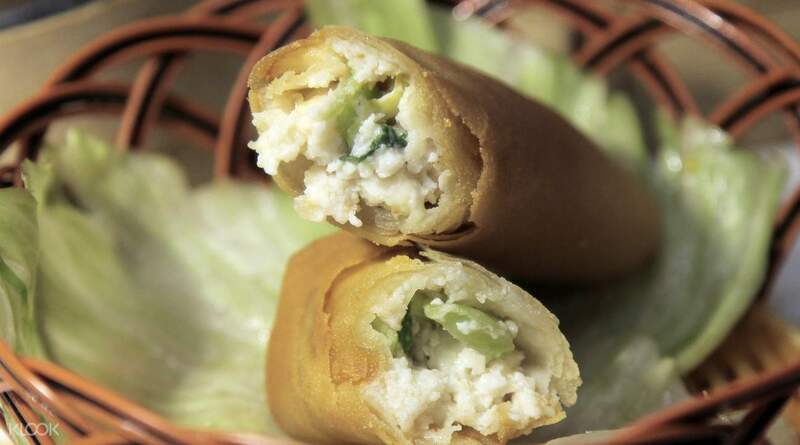 Eating at Ding Dim 1968 makes our stay in Hongkong a fun and happy stay. Restaurant location is hard to find. Place is small, you have to wait to be seated. Staffs are attentive to the customers needs. Checks that everyting in the menu set were served accordingly. Food is good, sheui mei is delicious and the other dimsum we tried (i just can remember the names). 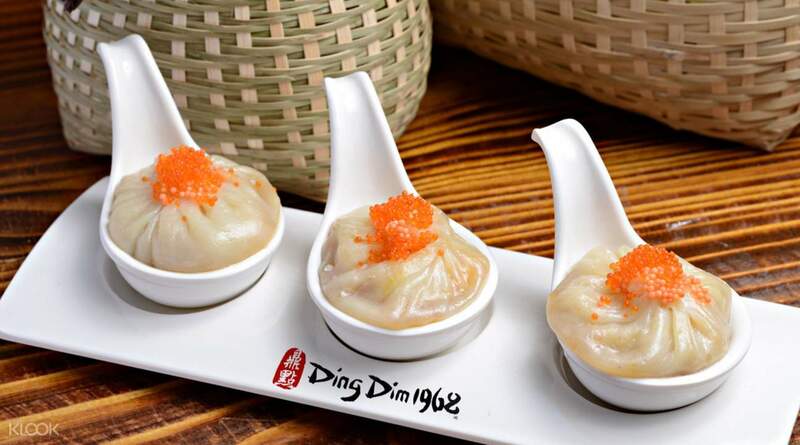 Eating at Ding Dim 1968 makes our stay in Hongkong a fun and happy stay. 5min walk up to the restaurant is tough esp when you are tired.. nevertheless the food are worth to give a try. 5min walk up to the restaurant is tough esp when you are tired.. nevertheless the food are worth to give a try. Great food and good ambience. Recommend for trying nice dimsum. Great food and good ambience. 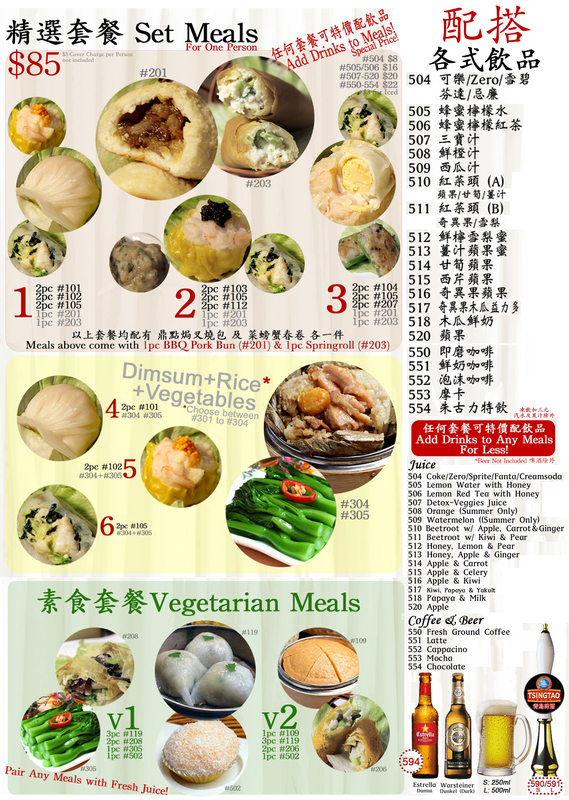 Recommend for trying nice dimsum. One of the best Dimsum place we had in HK. Must-try! We went here just before my flight and did not regret trying them. It’s a quaint shop, with few tables only. We arrived just after they open so we had a table immediately but after an hour the place suddenly became full and other people are already waiting for a table. One of the best Dimsum place we had in HK. Must-try! We went here just before my flight and did not regret trying them. It’s a quaint shop, with few tables only. We arrived just after they open so we had a table immediately but after an hour the place suddenly became full and other people are already waiting for a table. This was great! More than enough food and a really good deal. The good was really tasty too. The only thing stopping this being five stars is that your map address is the old one, meaning we went to the wrong place, then had to search again. Food was brilliant though. Recommended. This was great! More than enough food and a really good deal. The good was really tasty too. The only thing stopping this being five stars is that your map address is the old one, meaning we went to the wrong place, then had to search again. Food was brilliant though. Recommended. The food is really awesome and the service crews are accommodating. I really enjoy the food. I would definitely go back to this restaurant when I get back to Hong Kong to get a taste of the authentic Chinese dim sum. The food is really awesome and the service crews are accommodating. I really enjoy the food. I would definitely go back to this restaurant when I get back to Hong Kong to get a taste of the authentic Chinese dim sum. Place a bit hard to get to but well worth the effort. Once you get there it should be easier to get to the second time round. Voucher is easy to use but you probably have to let them know first that you are using Klook vouchers. The set menu are actually quite worth the value and food is actually quite good. Service is very fast. Altogether a good experience. Place a bit hard to get to but well worth the effort. Once you get there it should be easier to get to the second time round. Voucher is easy to use but you probably have to let them know first that you are using Klook vouchers. The set menu are actually quite worth the value and food is actually quite good. Service is very fast. Altogether a good experience. This place in my opinion, is much better than Tim Ho Wan. While THW has a better atmosphere and the classic dim sum baskets, this place offered better tasting food. Our only complaint was that the pork buns had too much bread and weren’t warm. Otherwise than that, it was definitely worth the trek and find. This place in my opinion, is much better than Tim Ho Wan. While THW has a better atmosphere and the classic dim sum baskets, this place offered better tasting food. Our only complaint was that the pork buns had too much bread and weren’t warm. Otherwise than that, it was definitely worth the trek and find. I was supposed to give 4 stars because there was no notice that they changed their location but the food is just so good and cheap! I loved everything! The dimsum the spring rolls and the baked pork buns! My favorite is the black truffle siomai!! Yummm! I was supposed to give 4 stars because there was no notice that they changed their location but the food is just so good and cheap! I loved everything! The dimsum the spring rolls and the baked pork buns! My favorite is the black truffle siomai!! Yummm!